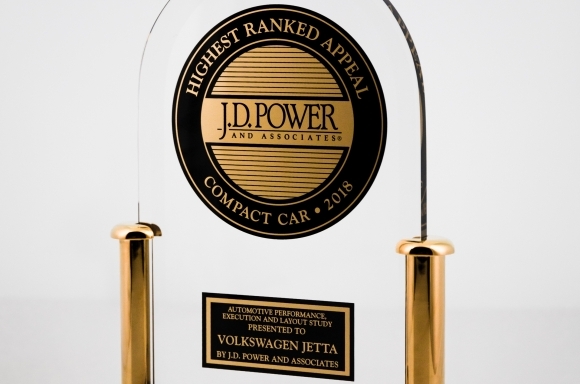 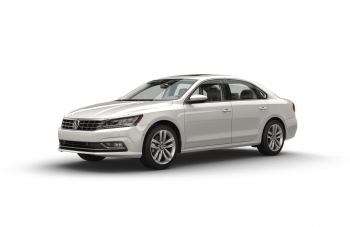 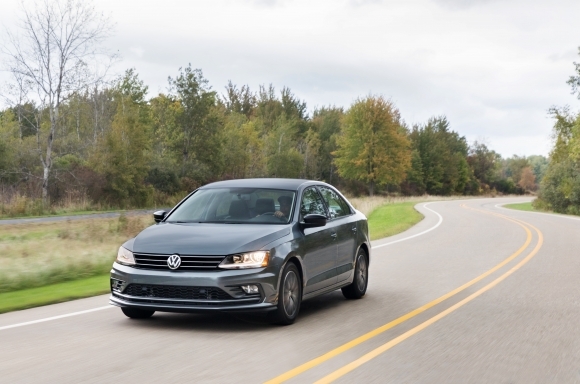 Herndon, VA (July 25, 2018) — Volkswagen of America, Inc., today announced that the 2018 Jetta has been awarded the most appealing Compact Car in the J.D. 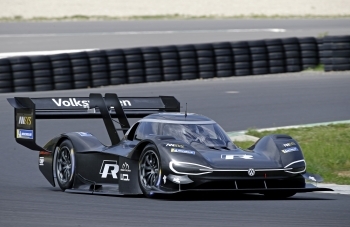 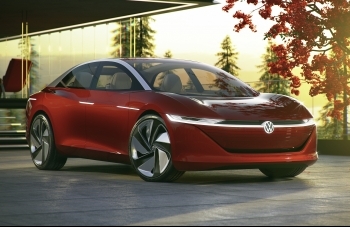 Power 2018 Automotive Performance, Execution and Layout (APEAL) Study. 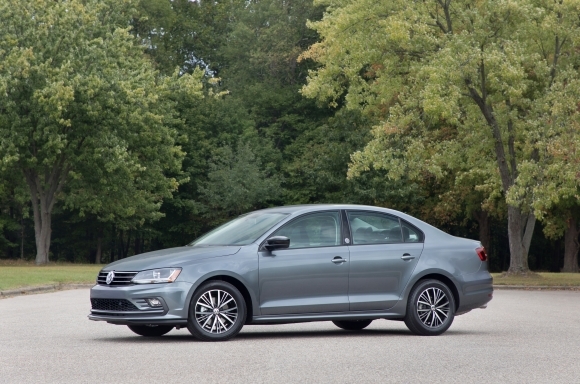 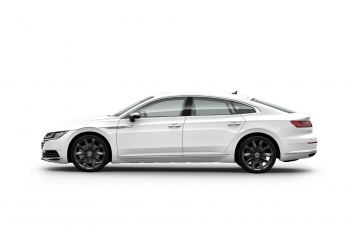 This is the fifth time that the Jetta has ranked highest in this hotly contested category, which is comprised of 18 vehicles for 2018. 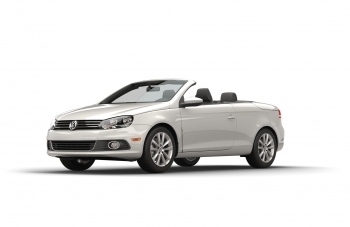 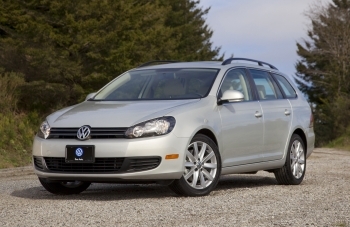 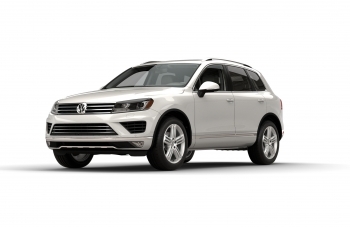 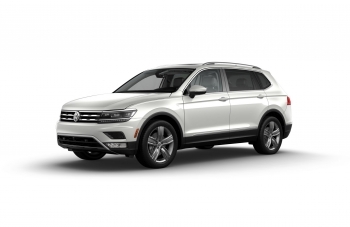 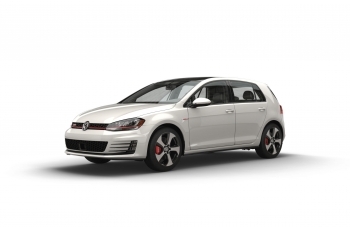 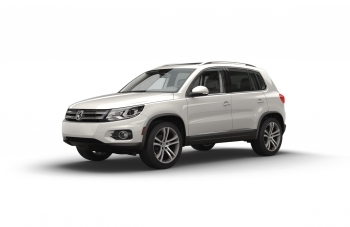 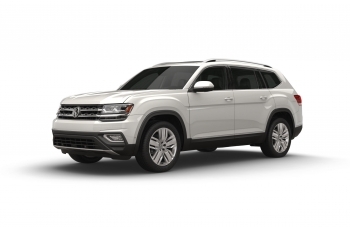 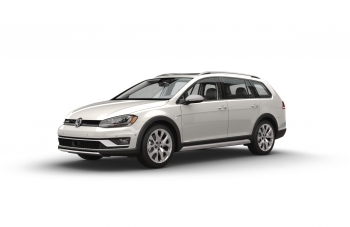 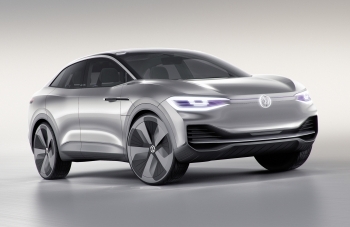 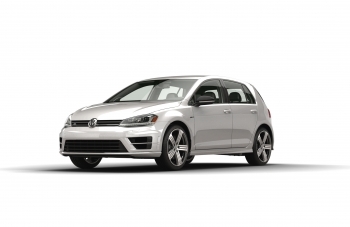 The Golf (Compact Car) and Tiguan (Compact SUV) ranked second in their respective categories, and the Atlas was ranked fourth in the Midsize SUV segment. 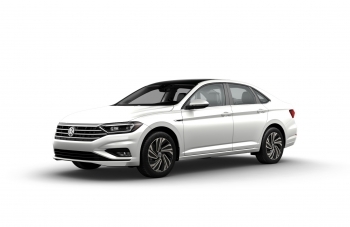 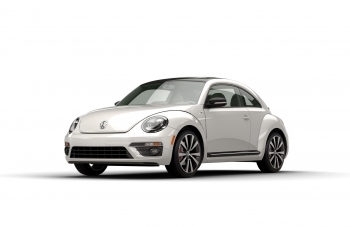 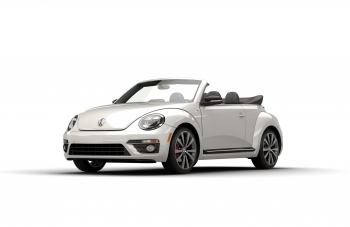 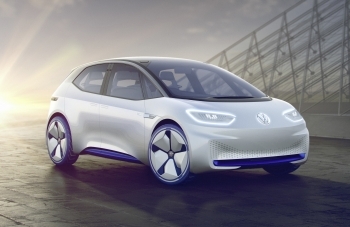 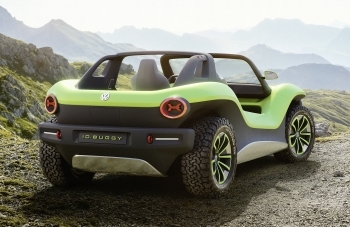 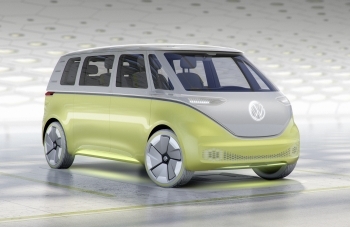 Overall, Volkswagen improved three rank positions to 18th overall in the Study, both above the industry average and outpacing the industry year-over-year improvement average.